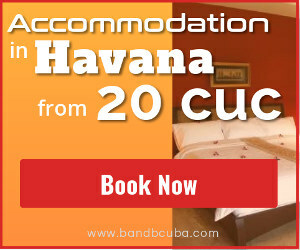 Make yourself comfortable and take a few minutes to learn some details about the Havana Carnival, you will be fascinated and will not hesitate to decide to join and participate this year. This fast? Why not? Do not fall asleep! 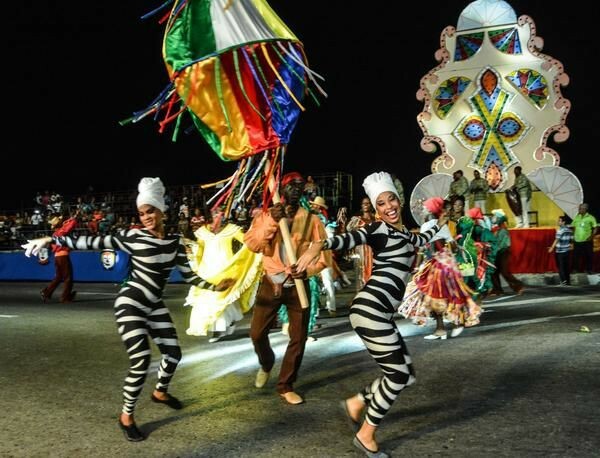 Make your reservations right now, as the date of the Havana Carnival in 2018 is scheduled from August 24, until August 31. Prepare the heart and your whole being, because you will live a unique experience that goes beyond a spectacular display of music, dance, conga lines, extravagant costumes, fireworks and rum (things that are of course present in the Havana Carnival). When we assert that it goes "beyond" what all the tourist photographs and brochures show you, we mean that we are talking about a carnival that has been forged over ancestral traditions, that are worth knowing and that will manifest themselves before your eyes. 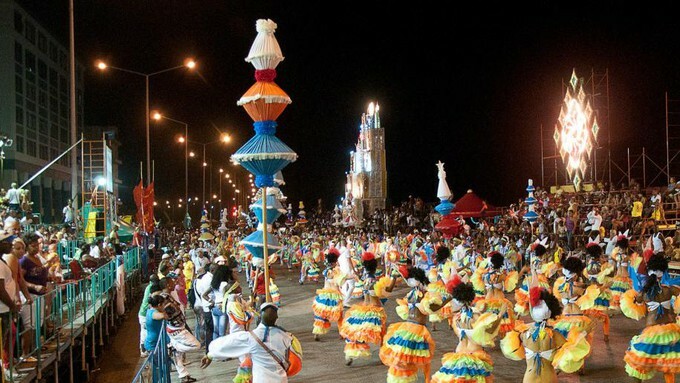 For example, as effigies of well-known characters that will parade along the coast road, or as colorful parades that run the length of the Malecón, animated by the rich traditional music harmoniously fused with more contemporary sounds. This is precisely the proposal: we invite you to know the rich history of the Havana Carnival, so that once there, you are able to understand and interpret every detail that your senses perceive, including of course the gastronomic aspect. Let's travel through time, let's take a look at the past and focus attention on the first African drums and rhythms that were once heard on the island, we are in the 16th century and only on certain dates and certain festivals such as the Day of Kings and the Carnival times (or Carnestolendas) you hear those rhythms and sounds. They come from the few meetings allowed to slaves and their descendants to cultivate their culture and religion. land, that is, the fusion of races with the arrival of the first African slaves. But in terms of cultures, the thing was not so spontaneously fluid, because rituals and cultural customs remained relatively independent for many years. The reason? Very simple, the slaves and their families lacked access to the cultural traditions of their masters, and on the other hand, the Spanish families considered the cultural environment of the slaves as a kind of African "barbarism" that were nothing but primitive expressions and unbridled, even lacking in morals (along other reasons due to the shortage of clothes that men and women wore during them). But slowly, in the middle of the sixteenth century, things changed. The historical records tell that the music and rituals of African blacks who came to Cuba began to become more visible within the framework of mutual aid societies, with a bias of religious fraternities that were called cabildos. It was in these places that slaves were allowed to celebrate or carry out some of their most deeply rooted and ancestral rituals of their culture, particularly in cases of illness or death. The painful circumstances began to be respected and religious services were allowed for the deceased. One thing leads to the other and soon funds were raised to organize other types of cultural activities such as dances and recreation spaces on holidays. These councils were responsible for carrying out large street processions that generally took place on Sundays, and it was precisely these processions that explain how and why African cultural traditions are becoming more visible, more audible and in fact, little by little, they mix with the Hispanic culture that in the facts coexisted a few meters, but still kept away from these expressions. But it is impossible to continue this historical description without referring to the great protagonists that remain in force today, the drums. From the most ancestral called "batá and iyesá" (African ritual drums that could only be played in religious celebrations), to the most profane ones that could be played in public in any event called "bembé" and even contemporaries, all are elements that do not only resist the passage of time, but they are the core of all celebrations known today as the Havana Carnival. And it is precisely from the vibe of these drums, stoic producers of those deep and beautiful sounds so typical and penetrating, that we return to the present to tell you what experiences and pleasures you will be able to see, not only in the Havana Carnival, but in the many events that take place throughout the months of July and August every year all over the island. 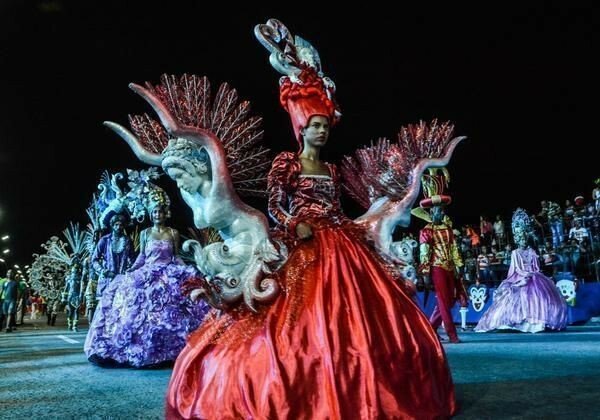 This year the Havana Carnival will start from 24th August to 31th of August 2018. 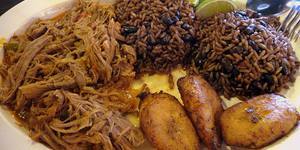 The carnival is dedicated to the 500th anniversary of Havana. Surely these dates will have caught your attention, or you will find it a curious fact. 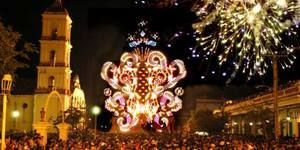 The truth is that, unlike most countries inheriting Roman-Catholic traditions, in which the Carnival festivity takes place immediately before the period known as Lent (forty days before the Holy Week), the festivities of which Havana Carnival is a part, they are usually held normally in late July and early August. 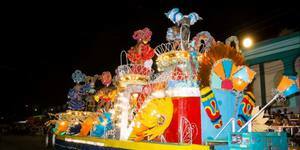 This colorful Summer Carnival is the inheritor of the festivals formerly known as the Mamarrachos, which were held at very precise dates, namely: June 24 (San Juan Day), June 29 (San Pedro Day), July 24 (San Cristóbal Day), July 25 (Santiago Apostle's Day) and July 26 (Santa Ana Day). Clarified the curiosity about the dates, it is pertinent to point out that there are many traditional festivities that are celebrated in Cuba throughout the year, seven being the most popular or important, namely: the fire festival, in Santiago de Cuba (at the beginning of July), the Carnivals at provincial level (end of June and throughout July), the famous Parrandas in Villa Clara in December, the CubaDisco festival in mid-May, the Red and Blue party in Ciego de Ávila in November, the Benny Moré music festival in Cienfuegos (in November) and in October the theater festival in Havana. Without a doubt a place of privilege that deserves highlighting is the Carnival of Santiago. The days of July find all the inhabitants of the city of Santiago de Cuba in a kind of contagious and fun frenzy, sounds of conga drums and typical gastronomic aromas merge in the streets causing them to literally go out to the streets to sing, dance and move to the contagious rhythm of the drums accompanied by the typical high-pitched shriek of the Chinese bugle. To these instruments, are added all kinds of other homemade percussion instruments such as bottles, pans, pots, spoons and everything that brings sound and rhythm to each night. The visual obviously is not left far behind, beautiful colors and textures are part of the costumes that dress the dancers of the comparsses (this is the name of the different formal groups dancing in the Carnival) and also of every citizen who joins to enjoy the festivity in the streets. 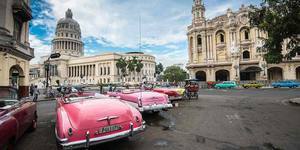 Throughout Cuba, beyond the Havana Carnival, it is widely known the effect that carnivals produce on people, which is simply summed up to ease tensions and forget problems, by collectively enjoying of good music, good drinks and good food Of course in good company. And when we say "good company" this includes all aspects, not only formal or eventual couples, we are talking about a party that can also be enjoyed as a family, since the children dress up and have fun dancing and looking at the beautiful floats that are part of the parades.